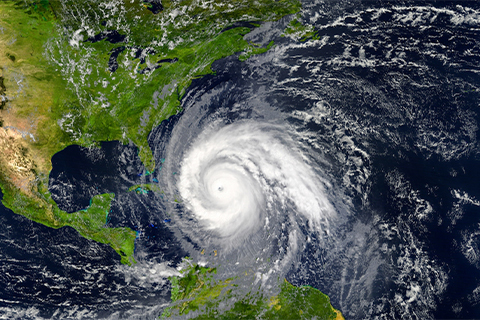 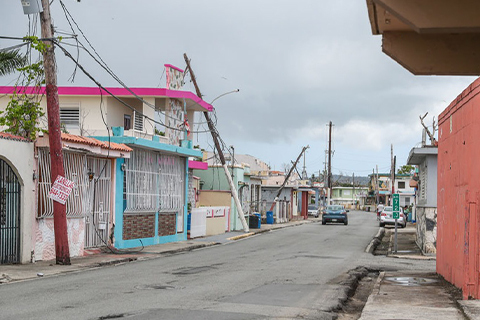 FIHI has been chosen to serve as one of five regional technical assistance centers for the Hurricane Response Hub initiative led by the National Network of Public Health Institutes. 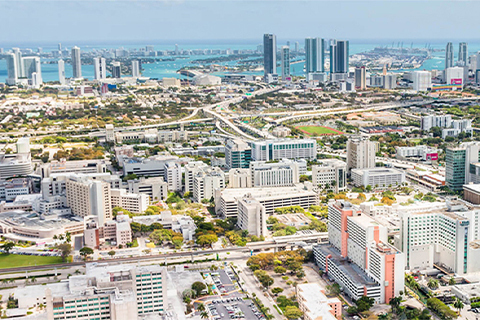 People living on blocks with the highest levels of tree canopy could have lower risks for a number of heart diseases compared with residents of blocks with the lowest levels of ‘greenness,’ a new study finds. 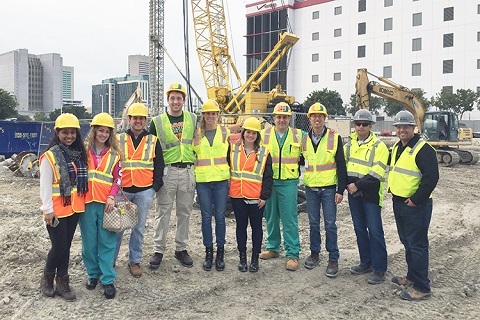 Dr. Hermes Florez, division chief of the epidemiology, and his former student, Dr. Denisse Pareja, are working with Chicago-based medical nonprofit MedGlobal, Inc. to organize a series of missions to send supplies and medical care to Colombia. 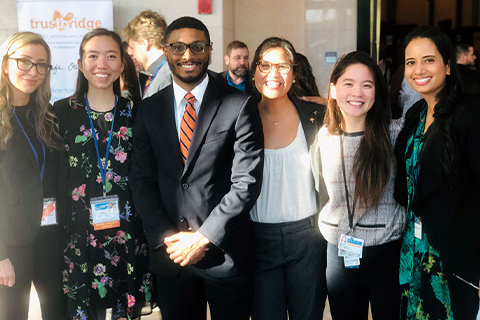 On February 7, the work of several University of Miami Miller School of Medicine students and residents was highlighted at the Palm Beach County Medical Society’s James J. Byrnes Future of Medicine Poster Symposium. 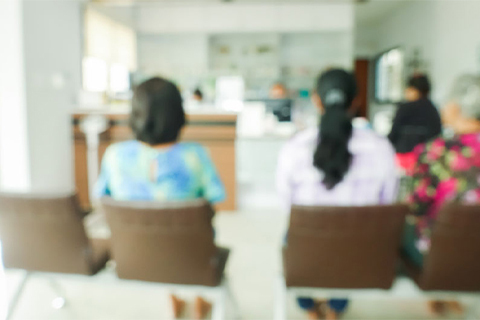 On Dec. 14, 2018, universal health care programs in both the United States and Mexico were dealt significant blows to their future and impact. 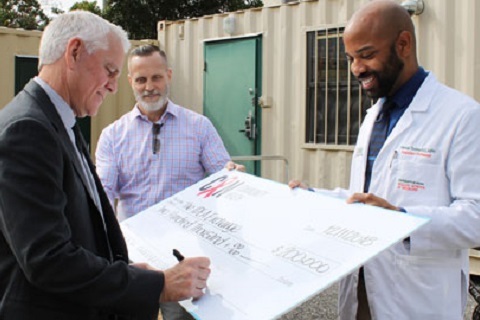 CAN Community Health made a recent donation to the IDEA Exchange that will help meet the deeply complex needs of a vulnerable population. 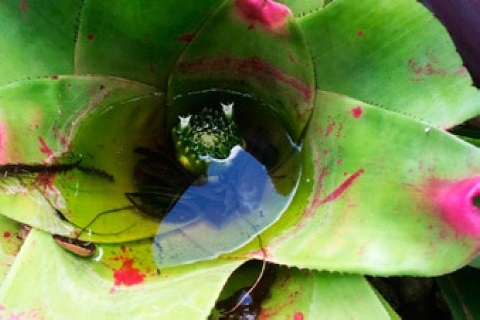 If you don’t like mosquitoes, what are some places in Miami-Dade County you should avoid? 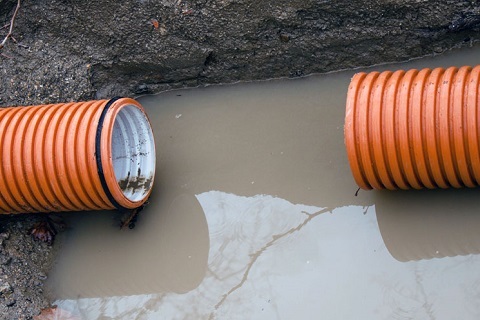 Construction sites. 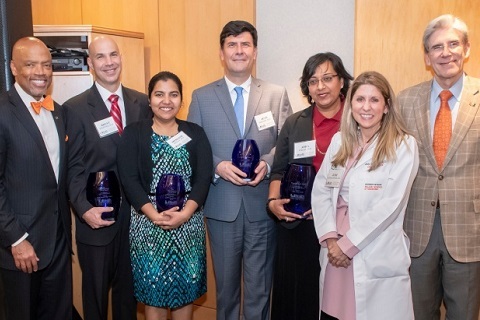 The 14th presentation of the Micah Batchelor Awards for Excellence in Children’s Health Research, created to recognize and inspire the development of innovative ideas and solutions to improve the health and well-being of children, took place November 8. 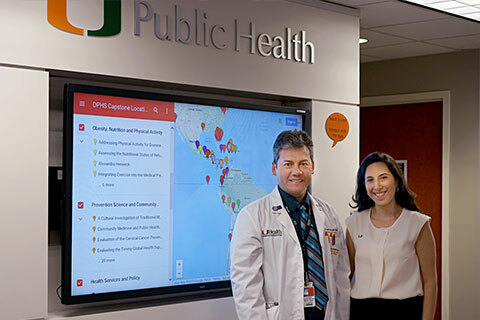 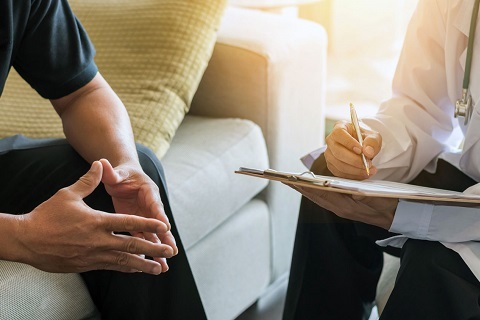 Newly published research by a public health researcher and developmental psychologist at the University of Miami Miller School of Medicine, reveals surprising news about this population’s levels of self-reported stress in their new homelands. 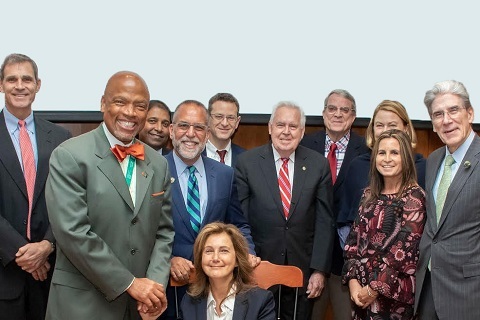 Renowned researcher, epidemiologist, mentor, and educator Tatjana Rundek, M.D., Ph.D., formally became the holder of the Evelyn F. McKnight Endowed Chair for Learning and Memory in Aging. 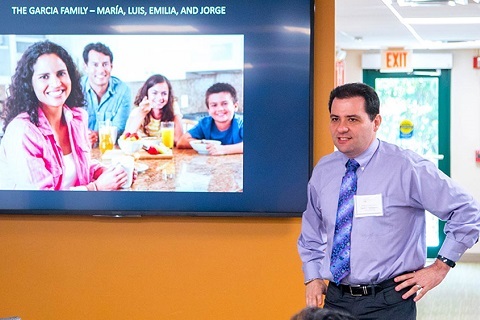 Prado was recently honored by the National Hispanic Science Network with the National Award of Excellence in Research by a Senior Investigator. 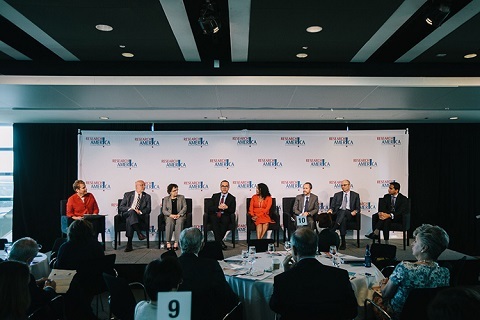 Primary prevention strategies are crucial in addressing the nation’s persistent medical challenges. 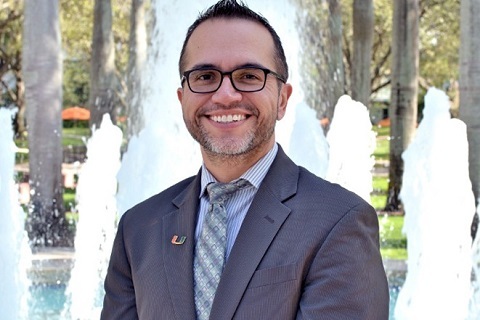 Alberto J. Caban-Martinez, D.O., Ph.D., MPH, has been named chair of the Safety and Occupational Health Study Section of the National Institute for Occupational Safety and Health. 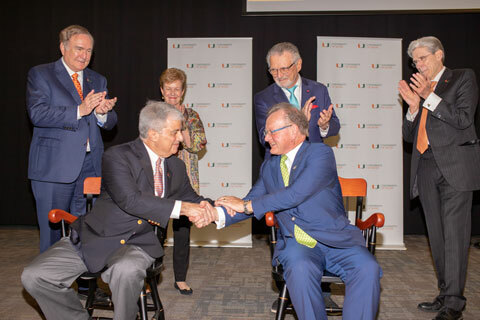 Two families with deep ties to Miami—the Millers and Fains— celebrate two endowed faculty chair appointments at UM. 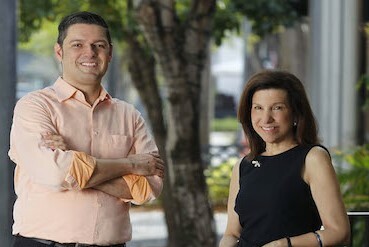 The number of cases of hepatitis C and HIV has increased near Northwest Second Avenue and Northwest First Avenue in Miami, an area under the 836 overpass where homeless have been residing. 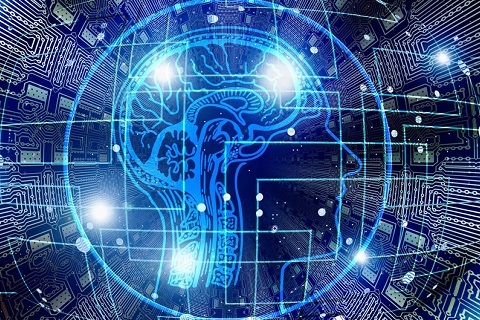 Graduate student Diane Zheng’s research on vision and cognitive deterioration has garnered her international recognition. 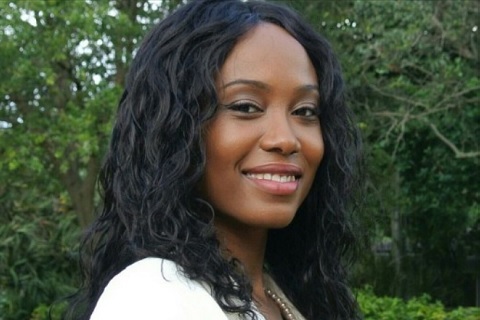 Cassandra Rene, M.P.H., a University of Miami, Miller School of Medicine graduate, is one of 13 students that is a part of the 2018 Global Health Equity Scholars Fellowship (GHES) Program. 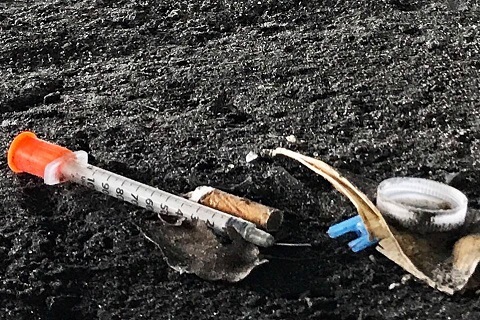 Miami police will be working with local healthcare providers to direct opioid addicts to rehabilitation instead of jail, according to the Miami Herald. 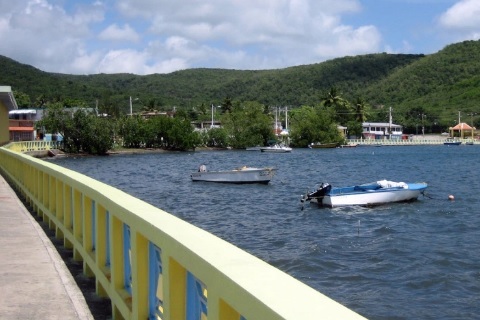 Naresh Kumar, Ph.D., an associate professor of environmental health, found that levels of polychlorinated biphenyls, or PCBs, in Guanica Bay increased after Hurricanes Irma and Maria hit Puerto Rico.